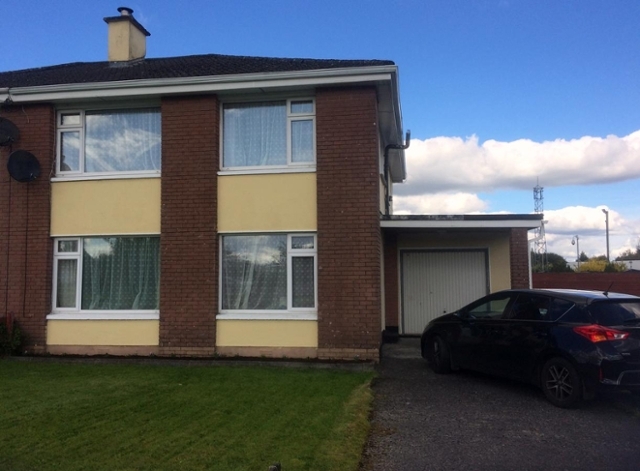 Shannonside Holiday Home is a semidetached 4 bed house sleeping 6. This house comprises of 2 single bedrooms one downstairs and 2 Double bed rooms. Located 11 km from Dr. Douglas Hyde Interpretative Centre in Ballaghaderreen, this holiday home features a garden with a barbecue. The holiday home is 11 km from Urlaur Abbey. Free private parking is available on site. There is a dining area, a kitchen and dishwasher. A flat-screen TV with satellite channells and DVD player are provided. There is a shared bathroom with a bath. There is 3G and 4G mobile phone coverage at the property. The area is popular for golfing. Ireland West Knock Airport is 16 km from the property.